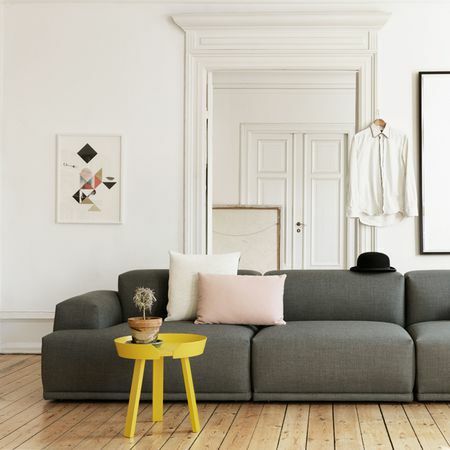 Compose sofa by Muuto is a versatile and very comfortable sofa with a sophisticated appearance from the light legs that elevates the sofa. wooden frame steel rails and cold-foam filling. Wooden legs.